Now is a good time to start cleaning out the freezer to make room for spring fish and game. 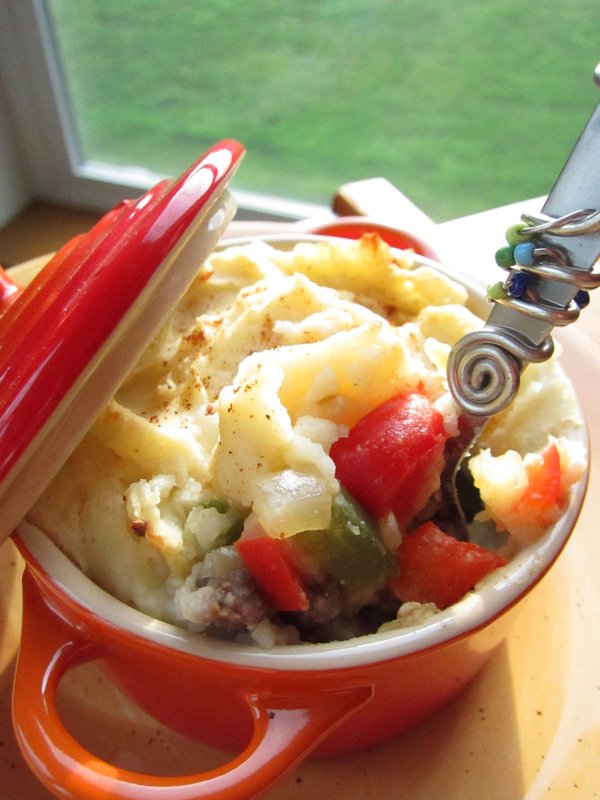 Shepherd’s pie is a versatile dish that can be prepared with a variety of ingredients and is a delightful comfort food on a chilly day. It can be created ahead of time to pop in the oven for dinner or baked and left to keep warm while waiting for the hunting party to return. This one-dish meal is easy and sure to please everyone. This recipe works well with any ground or chopped venison. Some of the less popular cuts of meat such as neck and brisket also work well. Exterior rib meat, as well as meat between the ribs, can be stripped from the bones and used in this recipe. The meat from between the ribs can also be removed and ground or chopped. For the best end result, remove any sinew and silver skin tissues before chopping meat. We’ve enjoyed the following recipe with elk, blacktails, muleys, whitetail, antelope and bear. In a medium saucepan, boil potatoes until tender. Drain water and add broth, yogurt and mustard. Mash potatoes with a masher or hand blender. Set aside. In a medium skillet, brown meat on medium-high heat and add chili powder. Remove from pan and set aside. In the medium skillet, sauté onion and bell pepper in oil until soft on medium-high heat. Add corn, garlic and Worcestershire sauce, and continue to sauté. Sprinkle flour over vegetables and sauté one minute. Add broth and bring to a boil. Remove from heat after mixture thickens. Assemble in six individual serving dishes or in an 8-inch by-8-inch casserole dish. Place meat on the bottom layer, then veggies and top with mashed potatoes. Bake in a preheated, 350-degree oven for 20 to 25 minutes or until potatoes begin to brown. Dust with additional chili powder if desired. 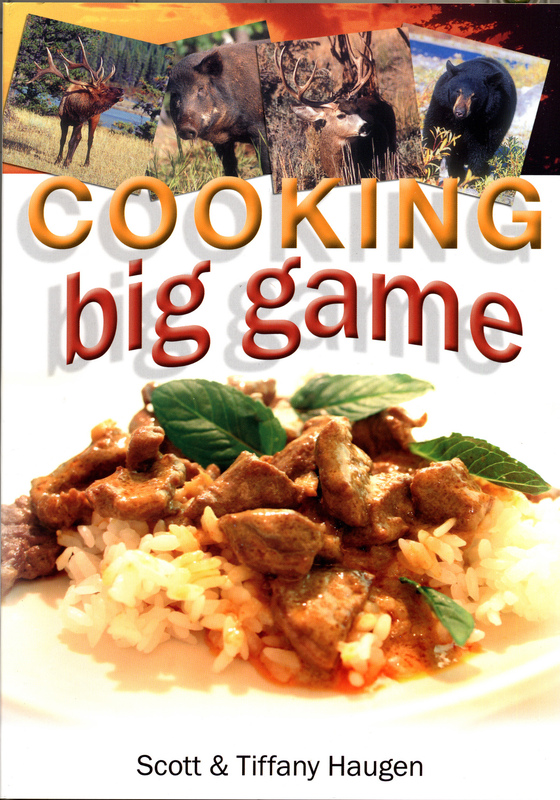 Editor’s note: For 100-plus more great recipes and signed copies of Tiffany Haugen’s popular cookbook, Cooking Big Game, send a check for $20 (free S&H) to Haugen Enterprises, P.O. Box 275, Walterville, OR 97489, or order online at scotthaugen.com.